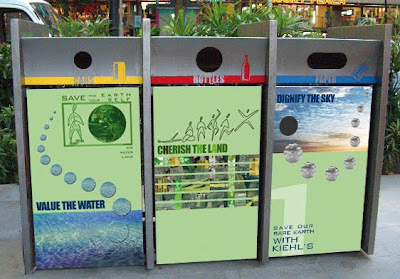 In line with its impassioned commitment to the environment and in conjunction with the launch of Rare Earth Pore Minimizing Treatments, Kiehl’s is proud to organize the “SAVE OUR RARE EARTH” Recycling Bin Design Competition, strongly supported by the National Environment Agency. 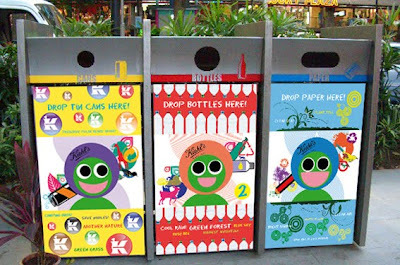 The top 5 designs will adorn the recycling bins along Orchard Road in September 2009, at - Wisma Atria, TANGS Orchard, Ngee Ann City, Heeren and Centrepoint. 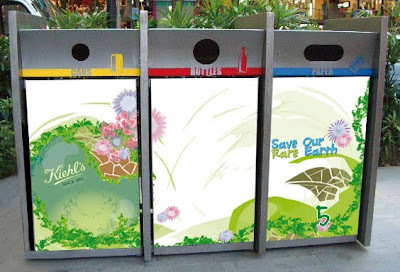 Rare Earth Collection, worth $217! 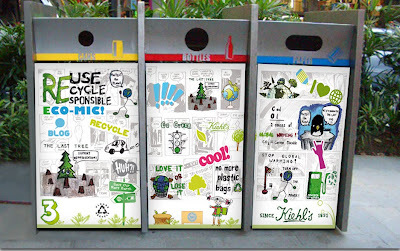 Vote for your favorite design at all Kiehl’s stores or vote online now! 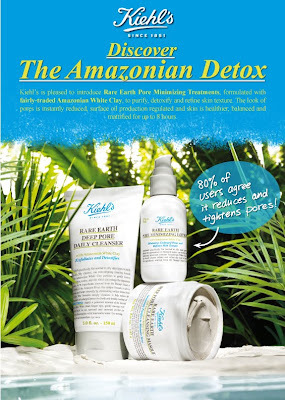 to sartan@sg.loreal.com by 30 September 2009. 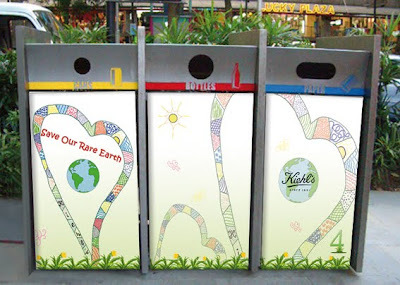 At the end of the month, the votes will be tallied and the design that garners the most number of votes will be the winner of Kiehl’s “Save Our Rare Earth” Recycling Bin Design Competition! 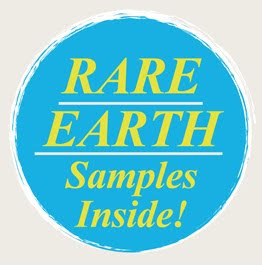 We will then pick 10 lucky participants who voted for the winning design to receive the complete Rare Earth Collection worth $217!